We've collected some stuff you might need while covering Atatus, from basics to logos to expert sources. Atatus provides better way to measure and improve app performances and user experience by capturing errors and performance metrics. 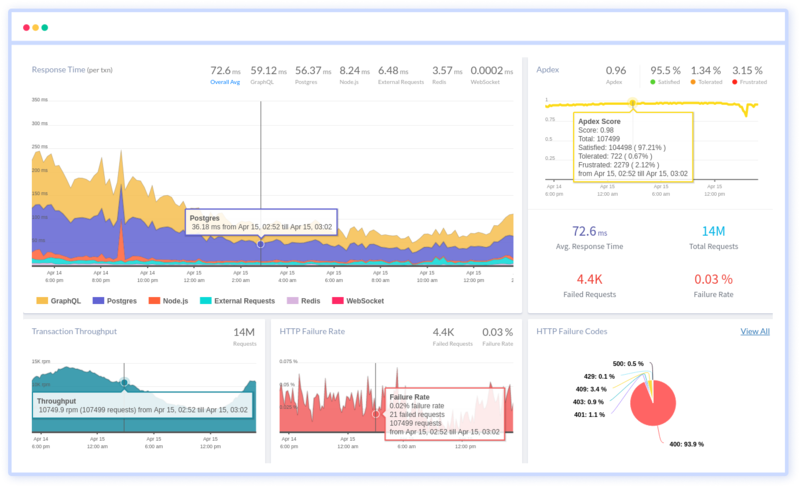 You can start visualize the data to see how your applications are performing in production and get alerted on the error and performance issue. To download right click and click on 'Save Image As' option. With so many numerous websites and mobile apps sprouting up, the build and deploy cycle has become frequent among developers. Because of this, the errors and performance issues fall through the testing cycle and are faced by customers in real time. 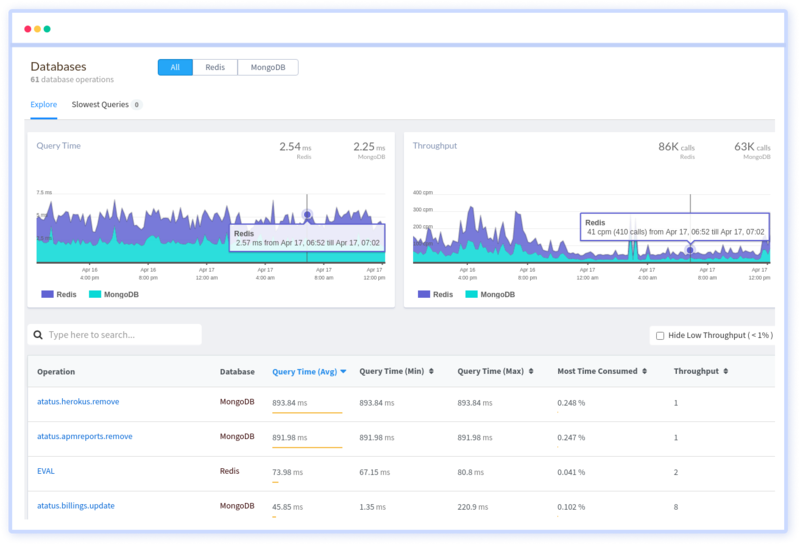 The error and performance tracking has been lacking a comprehensive tool that shall track the context in which the issue occurs, so that the developers can easily reproduce and fix the issue. 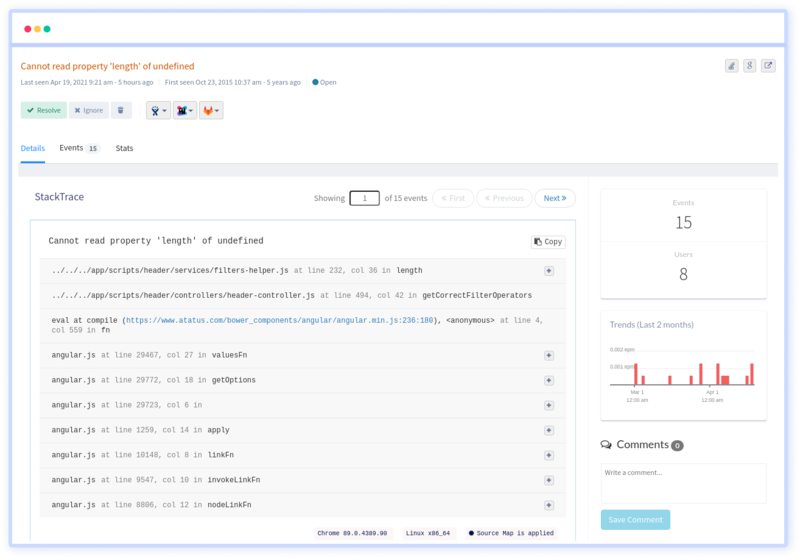 We built Atatus, a SaaS app to help developers to monitor and improve their apps. Potential customers include enterprises who'd like to find all the errors and performance issues that occurs in the apps before all their users are affected. Atatus offers several plans for different sized customers.